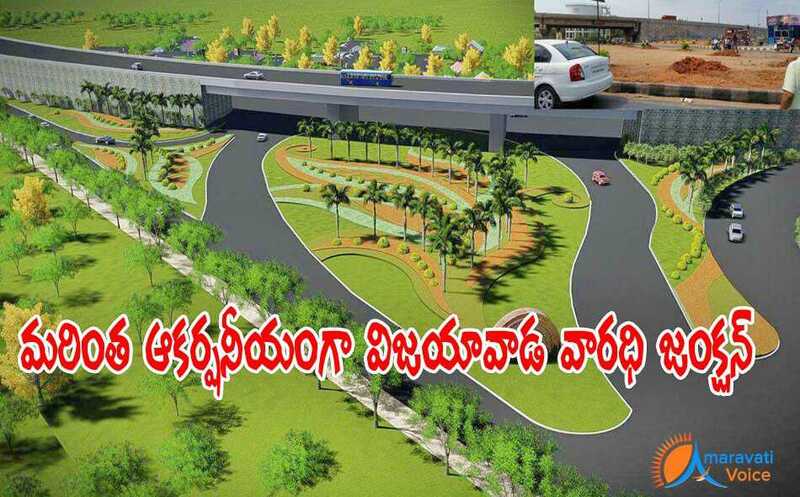 Vijayawada Municipal Corporation has decided to beautify Kanakadurga Varadhi Junction. The Varadhi Junction is going to have more beautification in the junction, with more greenery. Below are the proposed designs.